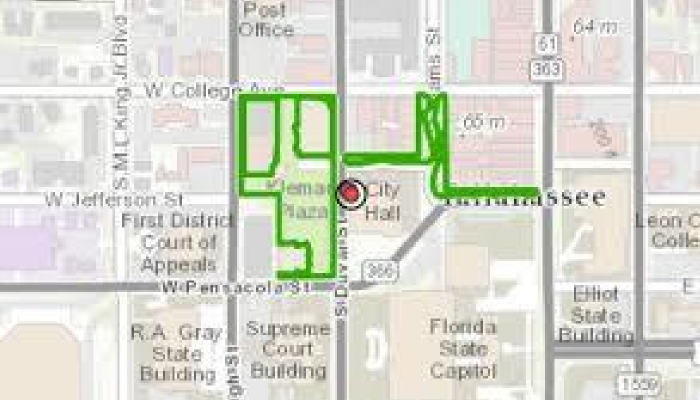 DigiTally connects you directly with City of Tallahassee staff in order to more effectively and efficiently resolve issues in our community. 2. Submit a service request and even attach a photo. 3. City Staff receive the request and fix the problem! 4. You get notified when the service request is completed. Users can monitor requests and provide comments. You can also check out the latest community news and events, find a park, adopt a pet or check to see when your next yard waste collection day is. Download the app to get stay involved with your City today! 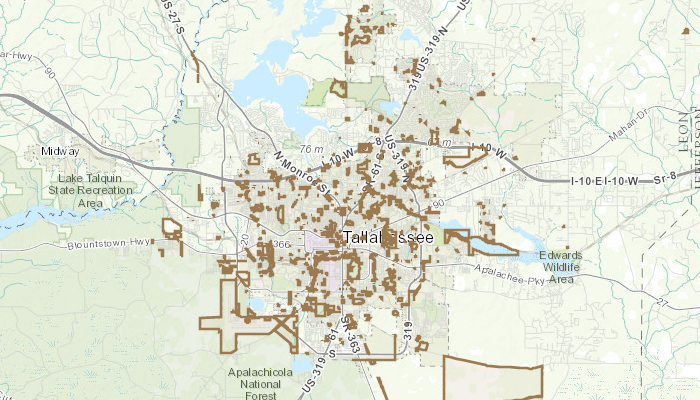 Whether you're hiking, biking, or looking for a new trail to explore, the TallyParks app allows you to find the best parks and trails that Tallahassee has to offer. 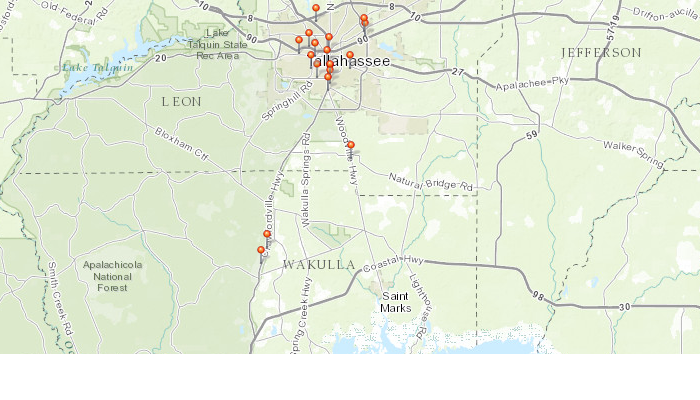 TallyParks highlights some of the hidden gems within the city that are not available through other map services. Trip Planner: Do you ever need to plan your trip while on the run? The mobile version of the trip planner will provide all the information you need to arrive at your destination. Bus routes, departure and arrival times, transfers, walking distances, and trip itinerary maps will get you where you need to go while on the go. Bus Stop Departures: Would you like to know the closest bus stops in your area? The bus stop departures feature provides a list nearby stops with route and schedule information. 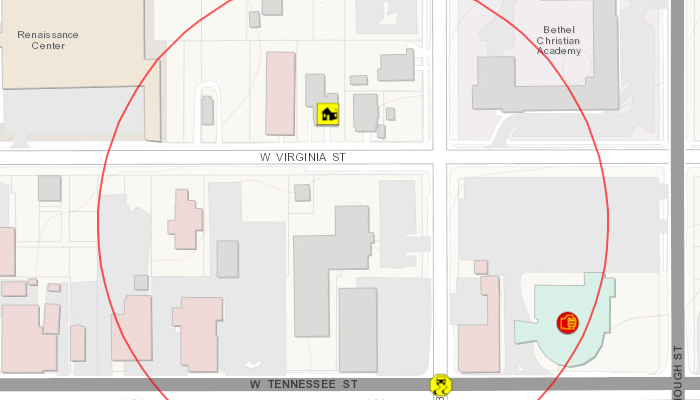 Or, you can select bus stops from an interactive map. Schedules: Do you want the complete Ride Guide schedules in your pocket? 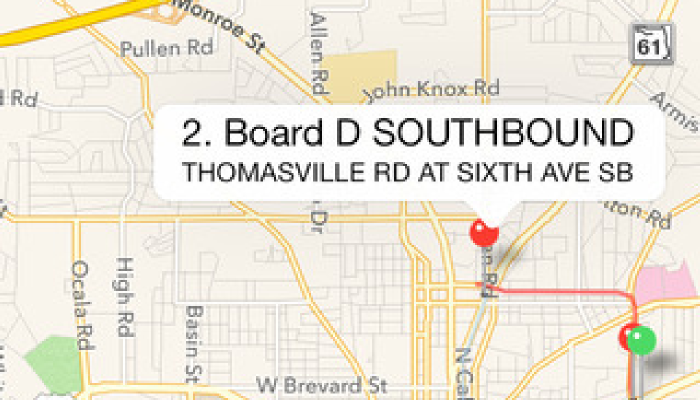 The StarMetro iPhone app has schedules for all fixed-routes, Seminole Express, and Venom Express. Travel News: Wondering how to stay in touch with StarMetro while on the go? 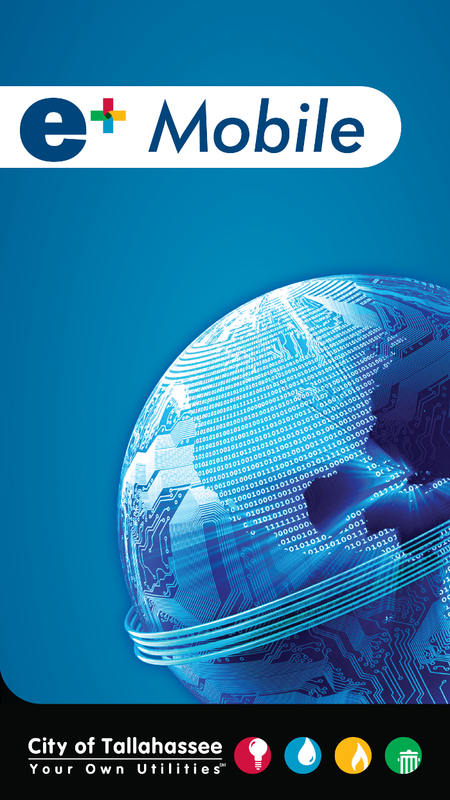 The travel news feature links passengers to the StarMetro facebook page. Browse for the latest news and updates, connect with other riders, and access StarMetro’s customer service line with just one touch. 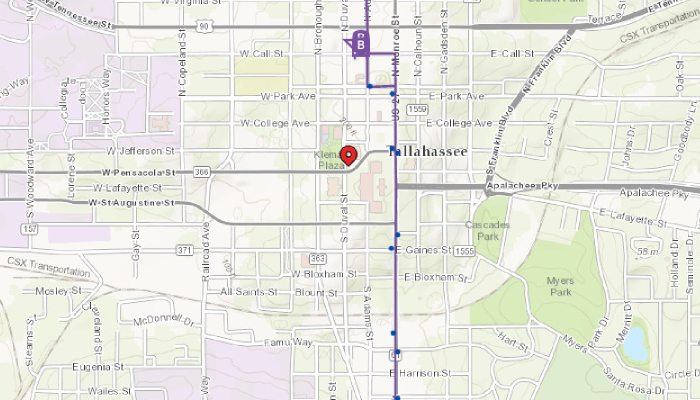 Enjoy the ride with Tallahassee’s StarMetro iPhone app! Looking for the easiest way to pay your utility bill? 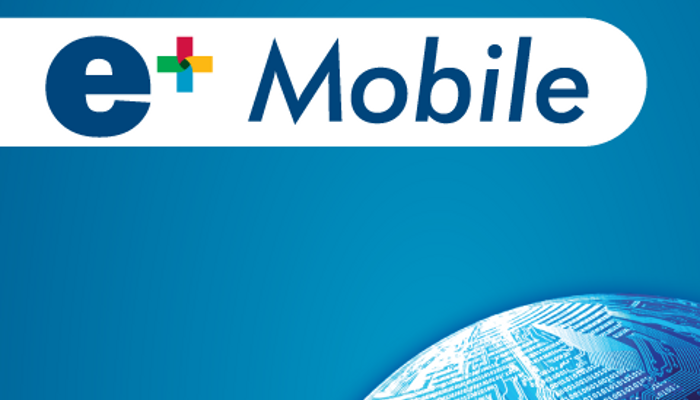 The e+ Mobile app allows you to pay your bill with a credit card, debit card, or bank account. 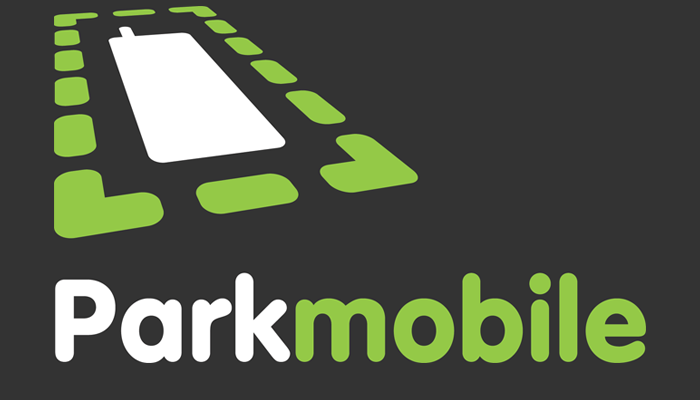 The ParkMobile app is free for download from the Apple and Google Play stores. Once motorists create an account through the app, they can view available parking spaces and pay for them from their mobile device. Using signage posted near the meter, motorists can enter the zone number, choose a duration time and click “start parking.” The app will also send alerts to motorists when their purchased time is about to expire. Motorists can extend their parking time directly from the app. 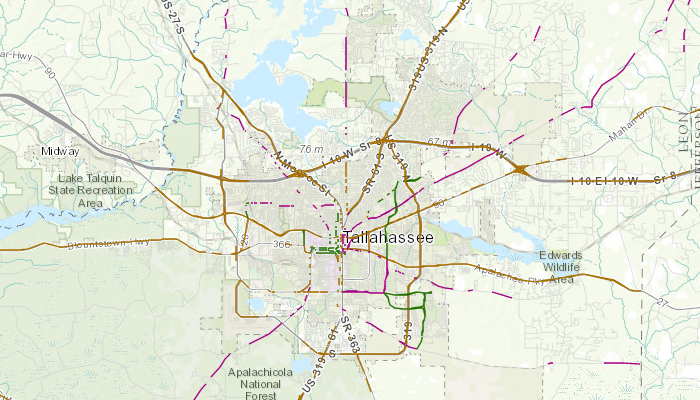 The Tallahassee Driver Information System is a feature of our state-of-the-art Tallahassee Advanced Traffic Management System (TATMS). Statistical information about the traffic congestion and be viewed using the Level of Service (LOS) and Volume over Capacity layers in the application. This search provides a auto-suggest of valid address as you type. To run the search a address must be select from the list provided. 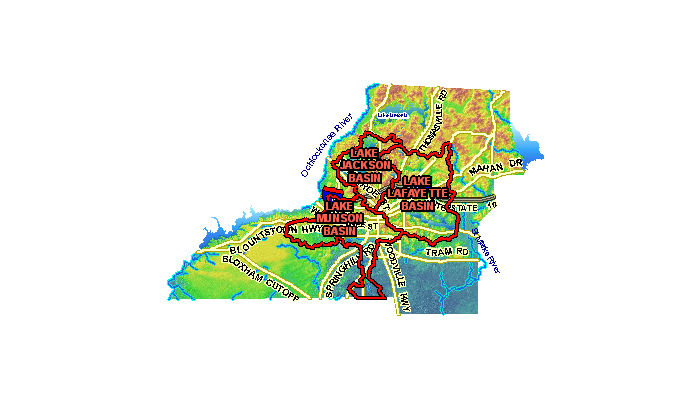 Once an address is selected the map will zoom to and display the select property. Outages are represented by red transparent shape on the map. 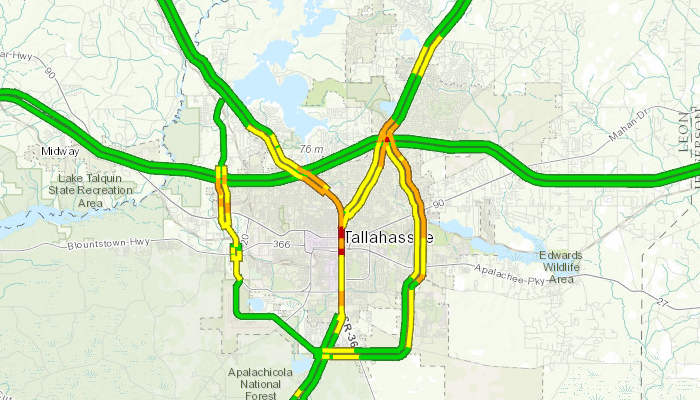 There is at least one outage for each red area on the map. A number representing the number of outages per area can be seen by zooming in. 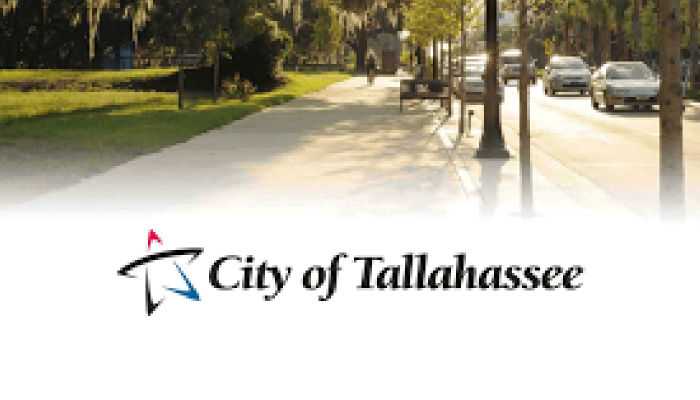 View Real Estate that is owned and managed by the City of Tallahassee. View who owns and maintains a street and see the street's functional class. 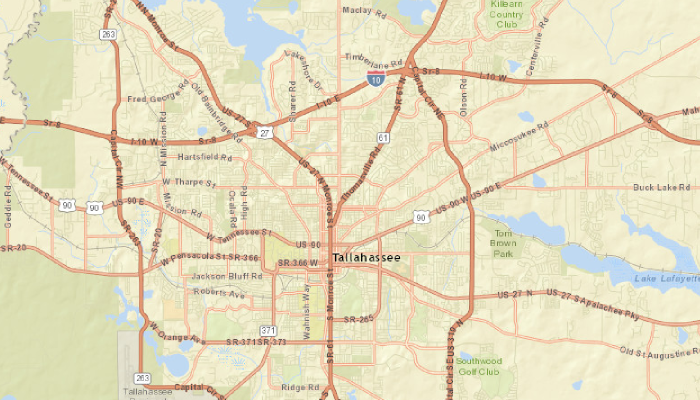 Displays crime, traffic crash, and quality of life data specific to the City of Tallahassee (Tallahassee Police Dept.). The goal of this site is to provide a WaterDropTool, for use in association with the TAPP Campaign, to educate residents about the flow of water from their property, in order to help protect our local lakes, sinks and streams from the effects of personal pollution. 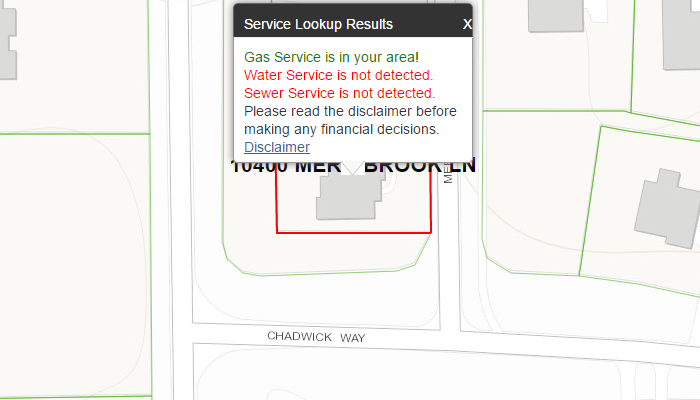 Find out if gas, sewer, and water service is available at your location. Utility customers wanting to make in-person payments by cash or check have a new option at Authorized Payment Centers located conveniently throughout the city.